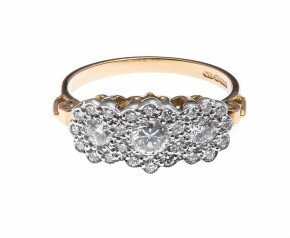 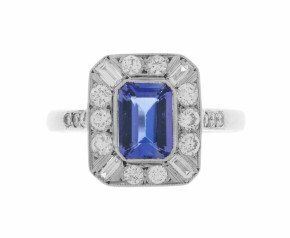 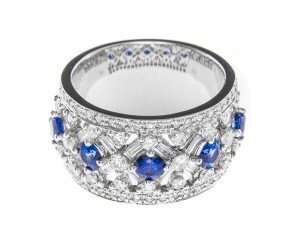 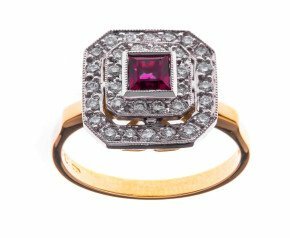 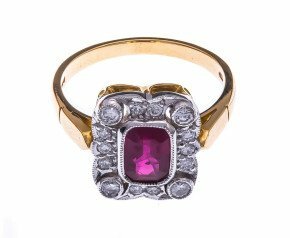 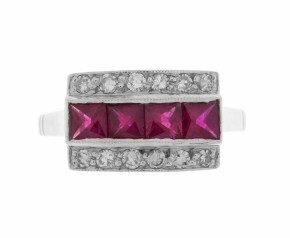 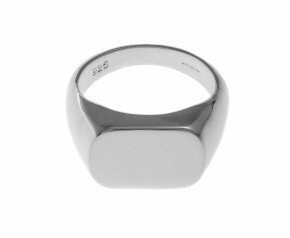 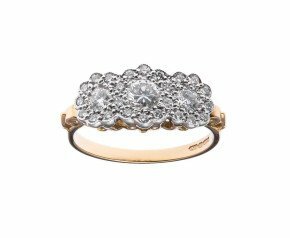 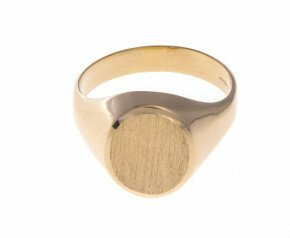 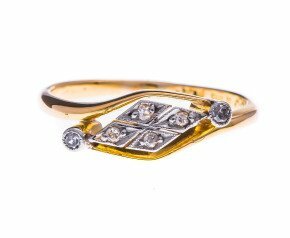 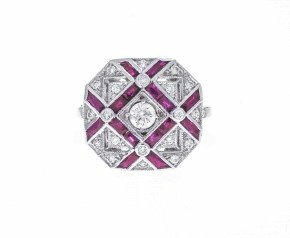 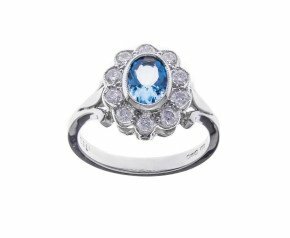 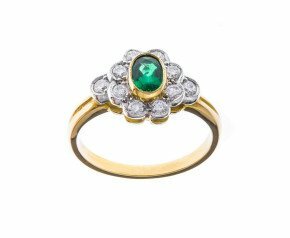 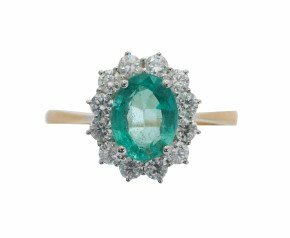 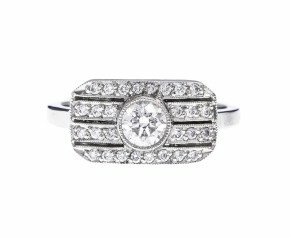 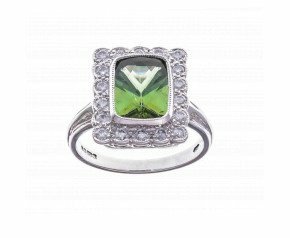 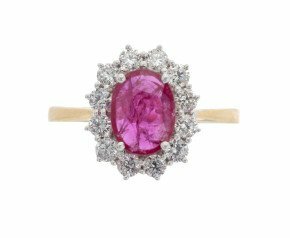 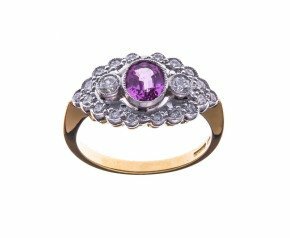 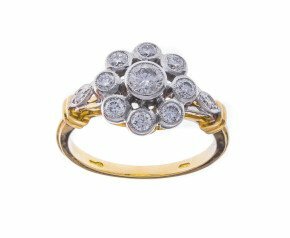 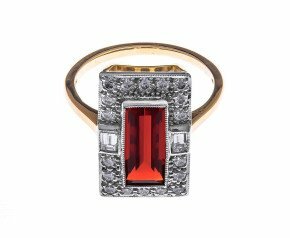 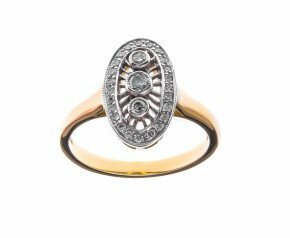 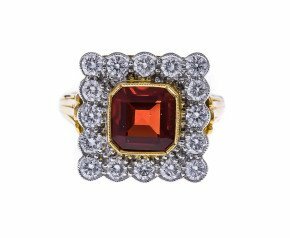 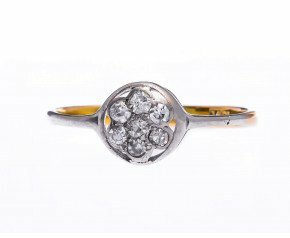 The Fine Jewellery Company offers a delightful collection of antique rings online. 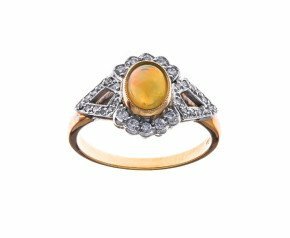 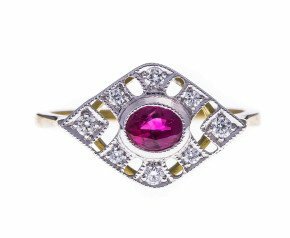 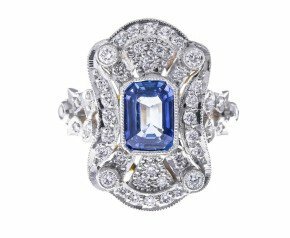 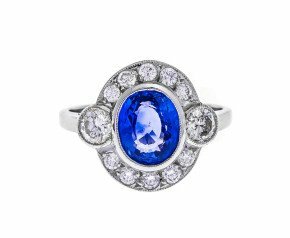 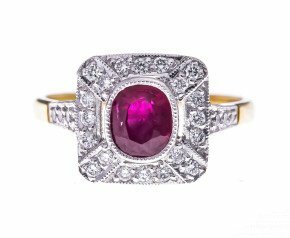 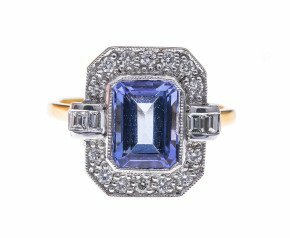 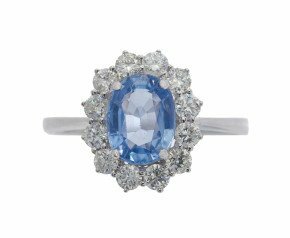 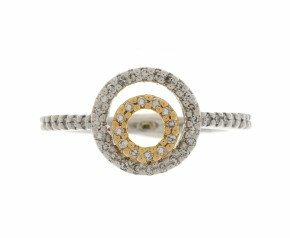 Browse our online antique rings to enjoy a selection of genuine Victorian rings, Edwardian rings and Art Deco rings, as well as fine antique reproduction rings, some designed by British jewellers using original Early 20th Century models. 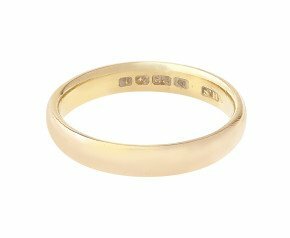 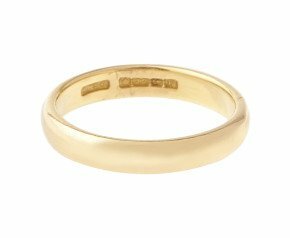 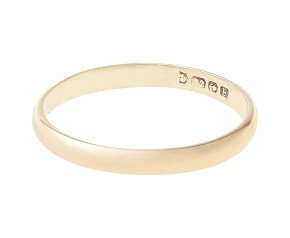 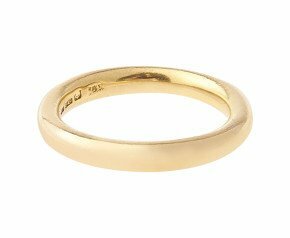 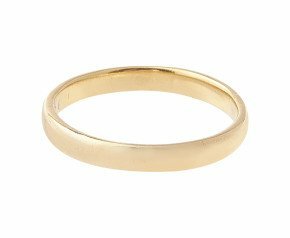 Whether you are shopping for 9ct gold antique rings or 22ct antique wedding bands, our range of antique rings should have something for the most specific of tastes. 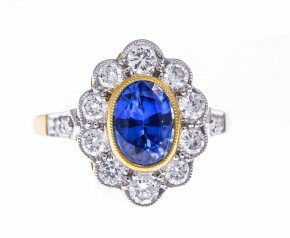 The definition of antique, is an age of 100 years plus. 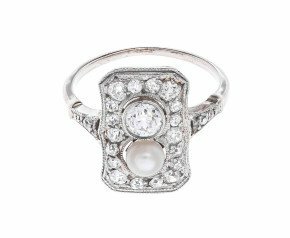 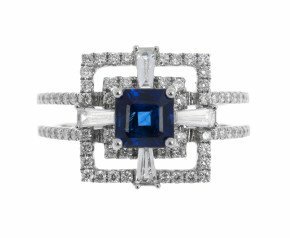 Our range of online antique rings embraces all styles and types of ring, from late 1800's 22ct antique wedding bands to early Art Deco reproduction antique rings. 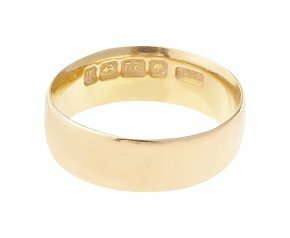 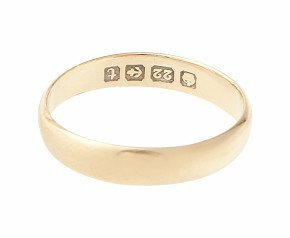 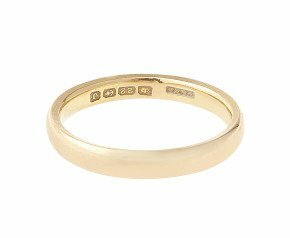 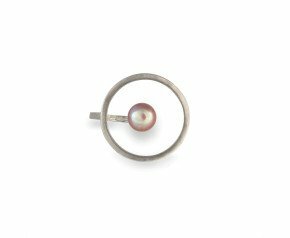 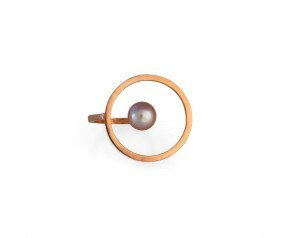 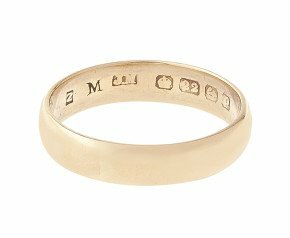 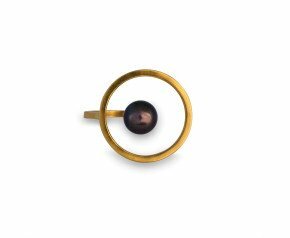 Crafted in fine form from 9k gold, to 15ct or 18k gold, these beautiful old world designs often boast silver or platinum settings, simply not seen in modern jewellery. 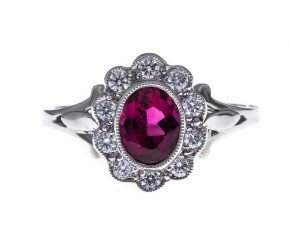 Whether you've got a flair for the old fashioned, or want something to remember somebody dear by, shop our antique ring collection today. 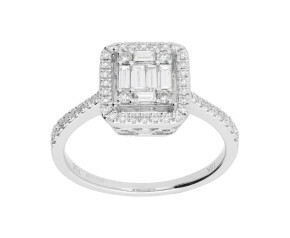 We offer free resizing and 100 day returns guarantee (conditions apply).